Gameloft and Red Bull Media House Join Forces to Give ‘GT Racing: Motor Academy’ Wings! PARIS — Gameloft, a leading global publisher of digital and social games, and Red Bull Media House, a multi-platform media company with a focus on sports, culture, and lifestyle, have signed a partnership agreement that will offer three exceptional cars – the F1 RB8 (F1 world champion Sebastian Vettel’s 2012 ride), the Camaro SS Red Bull edition, and the Hyundai Genesis Coupe Red Bull edition – in the next update of the popular mobile racing game for iPhone, iPad and iPod touch, GT Racing: Motor Academy. Featuring Red Bull’s well-known colors, the three new models will join a collection of more than 100 vehicles already available in the game. As the benchmark for mobile racing simulation games, GT Racing: Motor Academy lets players enter the fascinating world of automobile racing. With its extensive Career mode, players can pass driving tests and experience all of the intensity of the racing world through more than 60 competitions. For the first time ever in GT Racing: Motor Academy, Gameloft and Red Bull Media House will be tearing up the social competition tracks with an international contest that can be accessed directly through the new update. Players around the world will be able to compete against each other in ruthless races for the best time and the ultimate prize: 2 VIP tickets to a F1 Grand Prix! A leading global publisher of digital and social games, Gameloft(R) has established itself as one of the top innovators in its field since 2000. 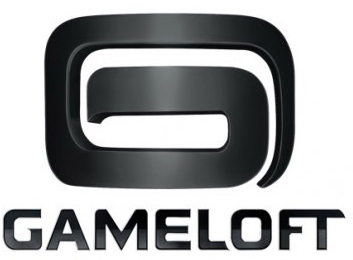 Gameloft creates games for all digital platforms, including mobile phones, smartphones and tablets (including Apple(R) iOS and Android(R) devices), set-top boxes and connected TVs. 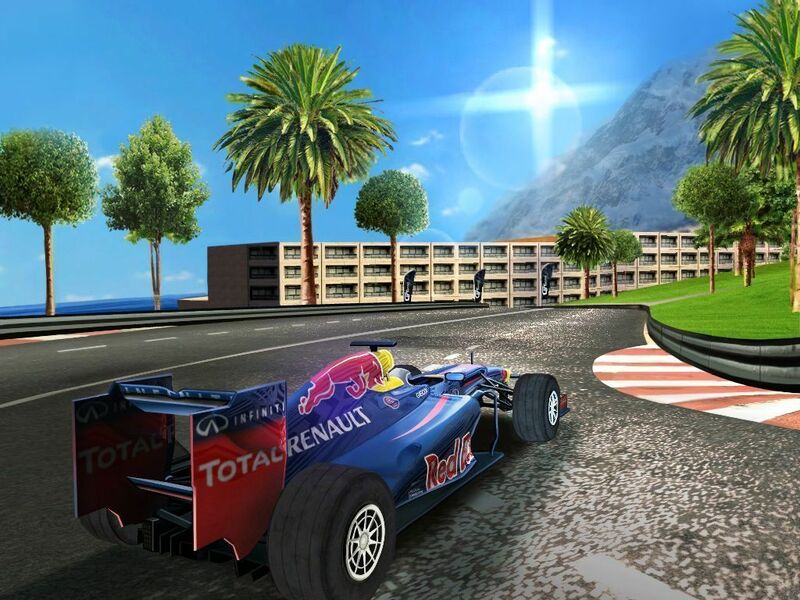 Gameloft operates its own established franchises such as Asphalt(R), Real Football(R), Modern Combat, and N.O.V.A. : Near Orbit Vanguard Alliance(R), and also partners with major rights holders including Marvel(R), Hasbro(R), FOX(R), Mattel(R) and Ferrari(R).